I'm new here, so if this is the wrong site, please let me know and direct me to the correct Exchange! I have an oddly specific question: my organization is running some laser tag for an event we're doing this fall. Our laser tag setup is thus: we have a "briefing room", where new kids come in and watch a video, and then a "play room", where the kids go after their briefing to play the game. A LOT of kids go through our laser tag game in one night, so we have a constantly rotating group of kids filling our briefing room and going from our briefing room to our playing room. A problem we encountered last year is that I am in the briefing room, coordinating parents and children entering and answering questions, while our leaders in the playing room are completely isolated, given they have 30+ kids to control and a dark/loud room. While we are on a timer, things do change, and it is difficult for me to know whether the playing room is ready when I release the kids from the briefing room. I could run across the hall every time, but the thought occurred to me, and I wondered: is there an app that would allow you to send some kind of brief message to the other room, like you tap a button on your phone, and the color goes from green to red (or vice versa), depending on if you're ready or not. Therefore, the other room could tap it to red once they fill up, and tap it to green once it empties, and I could see it on my phone. If not, is there a software solution to do this easily? If not, totally fine, pretty first-world problems, all things considered. We can always text or run back and forth, I'm just always looking for ways to improve our program! 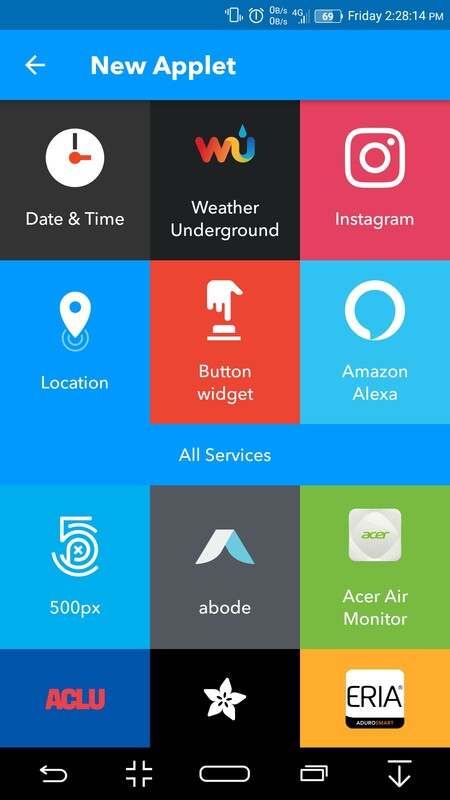 You can use an app like ifttt to send an alert, sms, email, or blink a light, etc. He can map it to a widget on his phone for a quick toggle button. 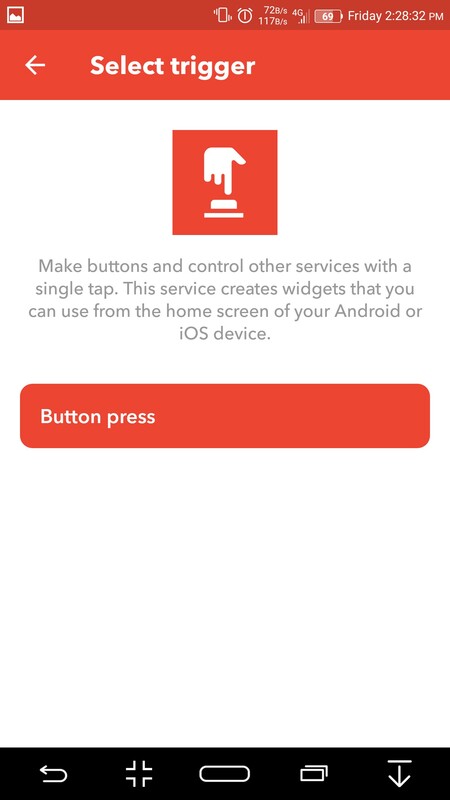 Set up the If This as a button widget service. Not the answer you're looking for? Browse other questions tagged iphone-app web or ask your own question.